M.O. (Mark) Chamberlain is an award winning author. In 1998, his report into Northland’s drug culture earned him Best Feature Award for Catholic media in Australasia. He was also short listed for the Writers’ Digest international award for Best First Book, Lawrence of Arabia: Desert Wolf. 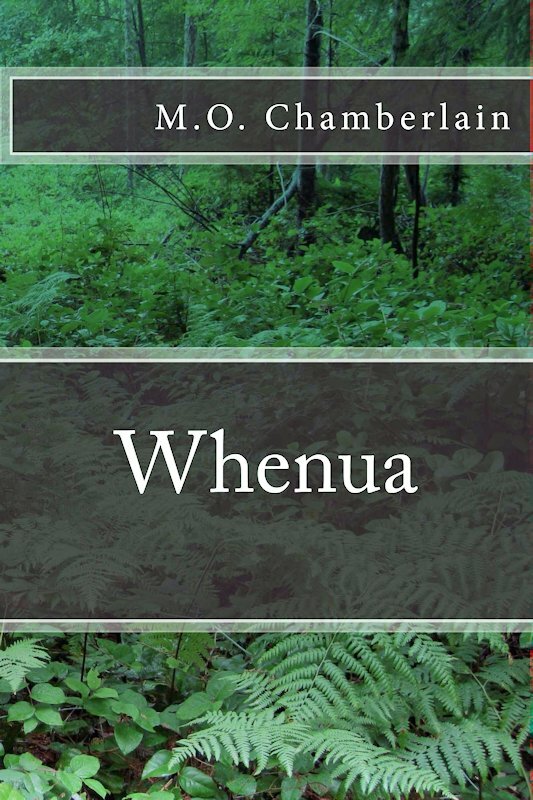 He has written twelve books, and his work has featured on Radio New Zealand.